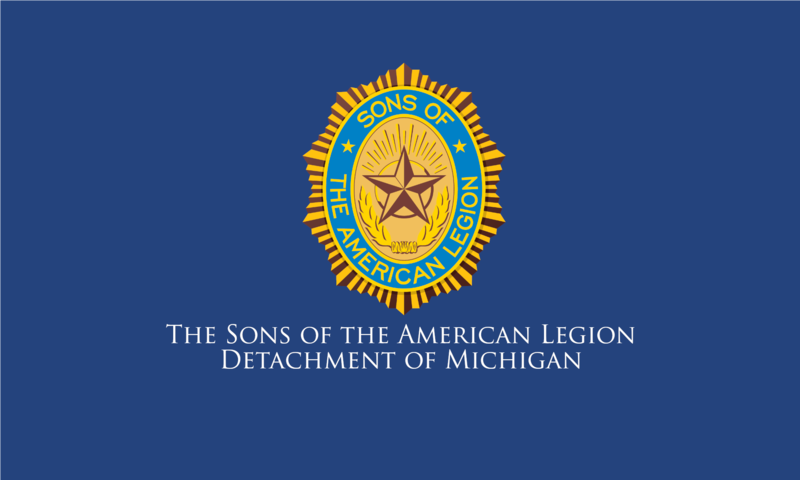 The American Legion has a large selection of brochures and material available for Squadrons to use to promote and learn about the programs. There are recruiting materials, membership enhancement materials, membership training booklets, and many other resources. The national office adds to and updates the material annually. Be sure to visit and bookmark this valuable site.